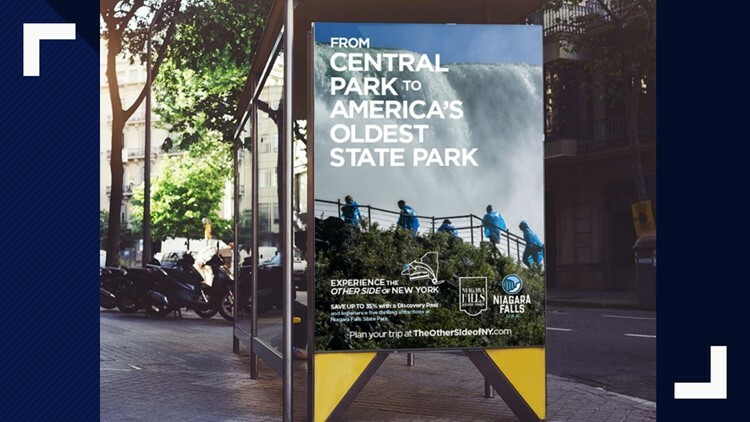 NIAGARA FALLS, N.Y. — A new marketing campaign has begun in New York City in an attempt to try and get visitors downtown to see the "Other Side of New York." 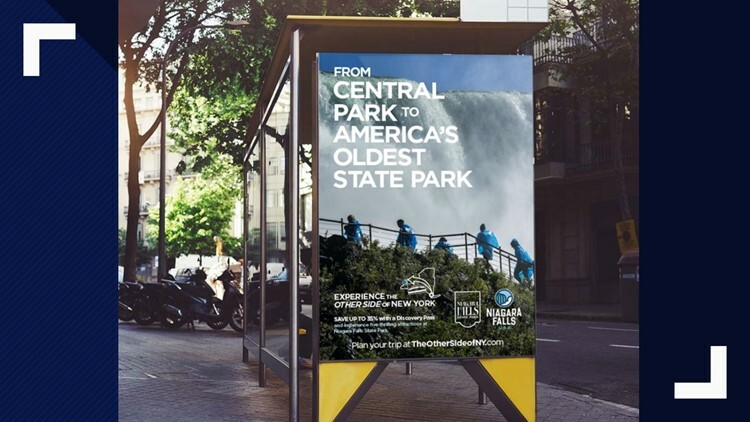 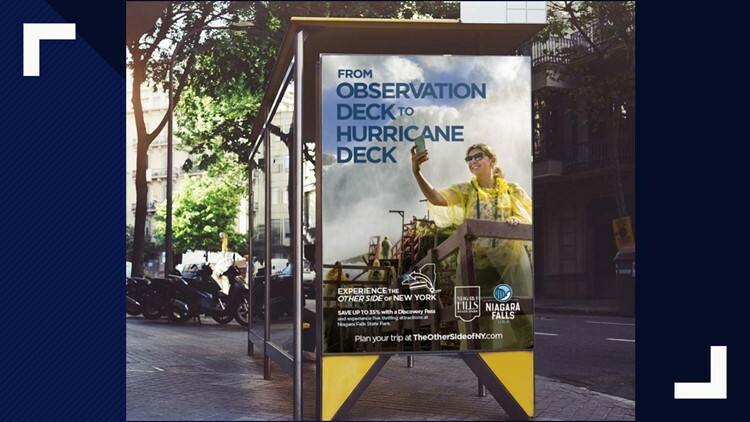 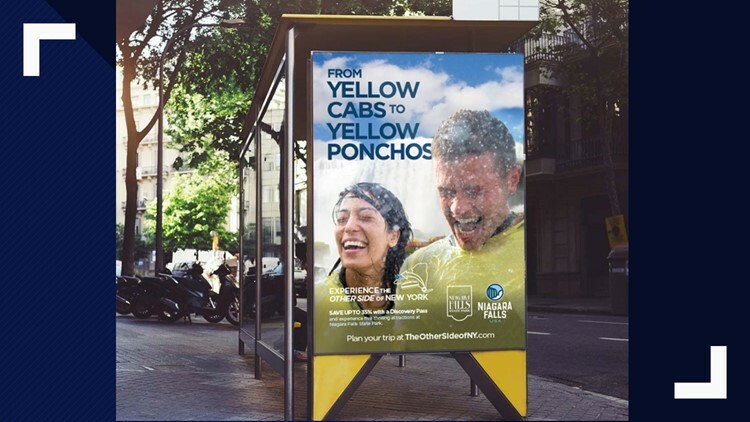 Destination Niagara USA, in partnership with Delaware North and Niagara Falls State Park, says the campaign will be featured on bus shelters and social media targeting New York City residents. 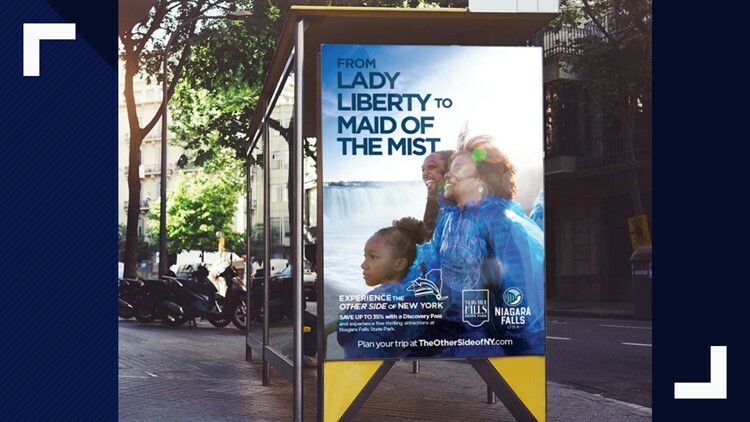 “New York City has consistently been one of our top domestic markets and we want to continue that trend by inspiring even more New Yorkers to have an adventure with us here in Niagara Falls USA," said John Percy, President and CEO of Destination Niagara USA in a press release.